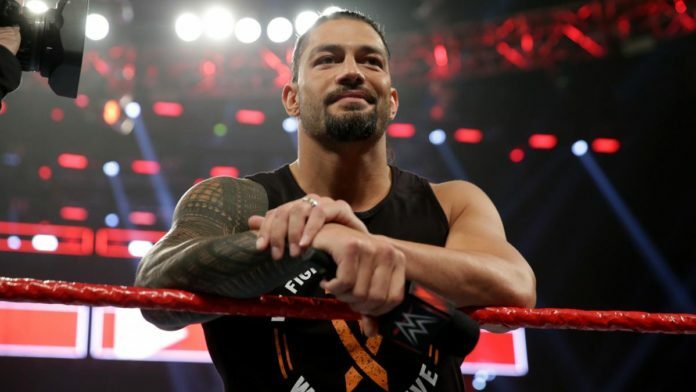 Roman Reigns had main evented WrestleMania 4 years in a row but this year this spot was taken away from him by the former UFC Star Ronda Rousey and others. During a recent interview on the Elvis Duran Show, the Big Dog talked about a number of things and also discussed a possible confrontation with the Baddest Woman On the Planet. Apart from this, Roman Reigns also talked about his battle with leukemia saying that it would have been selfish for him not to share his experience with the world. As we noted before, Roman defeated Drew McIntyre at WrestleMania and he is expected to engage in a rivalry with Baron Corbin in the near future. On the other hand, Ronda Rousey is scheduled for a surgery for her broken hand this Tuesday and there are no clear reports on when can we expect her to return to the ring.